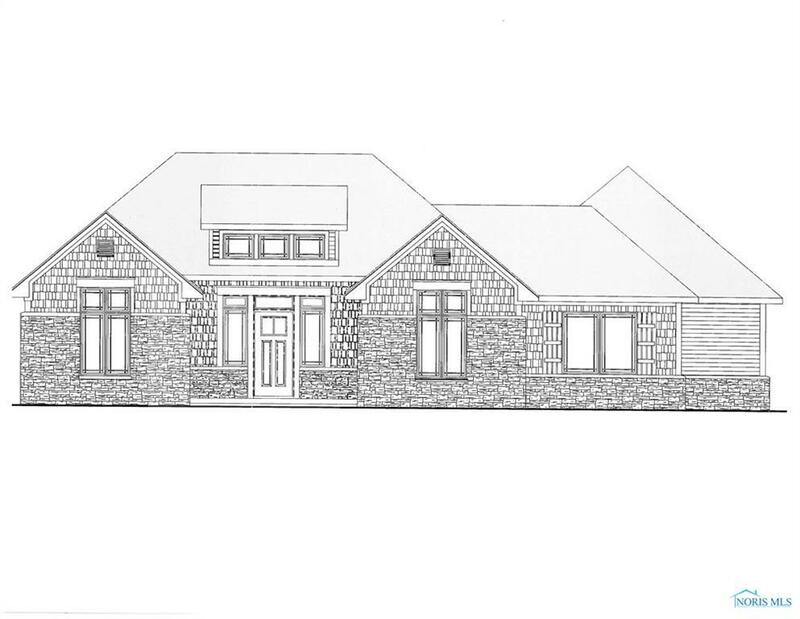 New construction on a large corner lot w/a massive 3+ car sideload garage. The placement of this custom home will give a private back court yard. 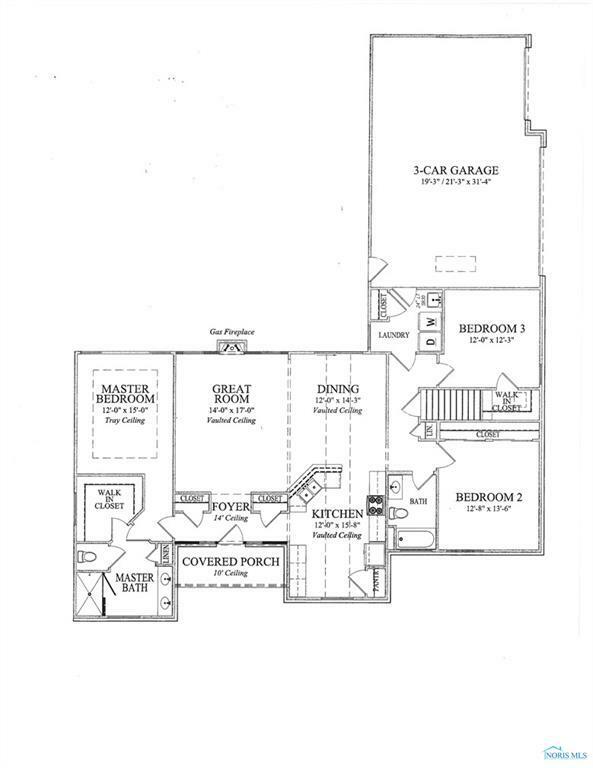 An awesome master suite, plus over 1,800 sqft w/ 3 bed & 2 bath, a Great room w/soaring ceilings, open dining area and gourmet kitchen. Listing provided courtesy of The Danberry Co. © 2019 NORIS. All Rights Reserved. Information Deemed Reliable But Not Guaranteed.